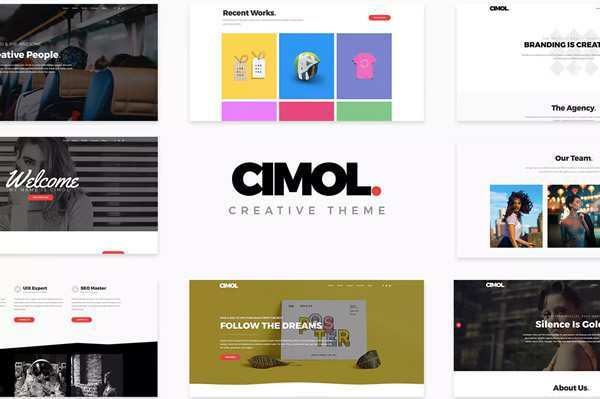 Room to Breathe: Using Whitespace in the Hero Area – Examples of how some well-placed white space can make your content stand out. Sophisticated Partitioning with CSS Grid – The steps behind creating a very unique grid layout. Things nobody ever taught me about CSS – Concepts and techniques that are essential to writing great CSS. Bending the Rules to Accommodate Your Design Clients – Should you ever relax your rules for clients? If so, where to draw the line? React Index – A curated listing of React tutorials, tools and more. Flexulator – An interactive CSS Flexbox space distribution calculator. You probably don’t need input type=“number” – A real-life example of why this form field type is problematic. Taskbook – A task manager for the command line. A Guide to Better Designer Client Relationships – How to put the client first in your design business. Ethical Alternatives & Resources – An index of apps and tools that are “ethical alternatives”. Vibe – A free dashboard built with React and Bootstrap 4. DropCSS – A free tool that quickly and thoroughly cleans your unused CSS. 15 Free Google Slides Templates & Themes – Get your presentation creation process off to a fast start with one of these stellar templates. 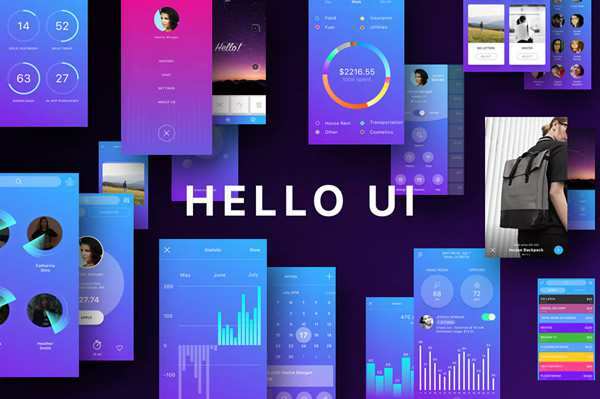 How We Can Improve UX Education in 2019 – Doing more to prepare designers for their first job in the field. Hacking Custom Checkboxes And Radios – Use CSS to make these form inputs more attractive and user-friendly. 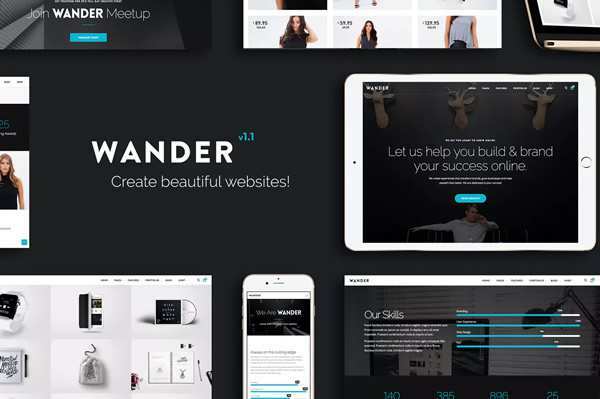 Checklist Design – A collection of best practices for various UI and UX elements. 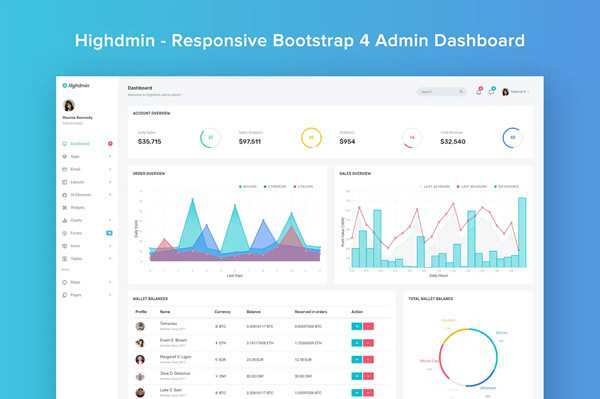 Start Bootstrap – SB Admin 2 – An open source admin dashboard theme built with Bootstrap. All you need to know about hyphenation in CSS – Utilizing automated hyphenation in your style sheets. Follow Speckyboy on Twitter or Facebook for a daily does of web design resources and freebies.